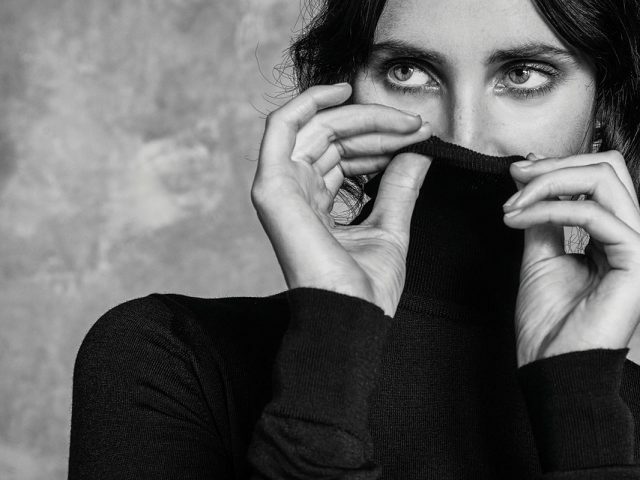 Merino wool is one of the finest wools used within fashion and is a huge part of the heritage of the John Smedley brand. 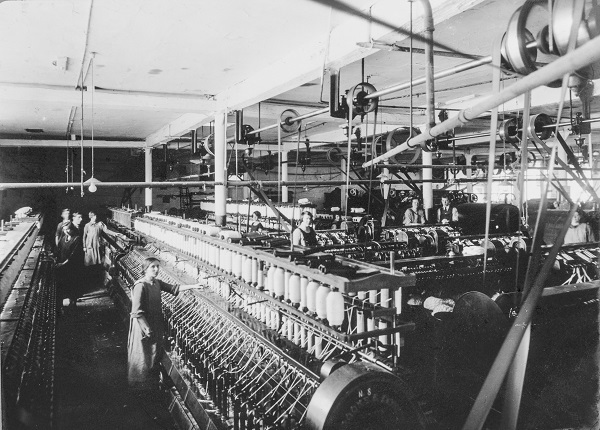 Merino wool still remains as the main fabric used within the high quality John Smedley garments today. Merino wool dates back hundreds of years and is derived from the merino sheep, an animal that has been bred for centuries. Although its origin is not confirmed, it is said the first merino sheep known was introduced to Australia in 1788. 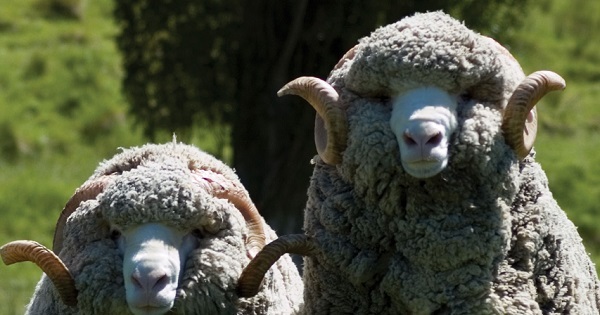 Australian farmers used selective breeding in order to produce the finest merino wool, a process still remaining today. 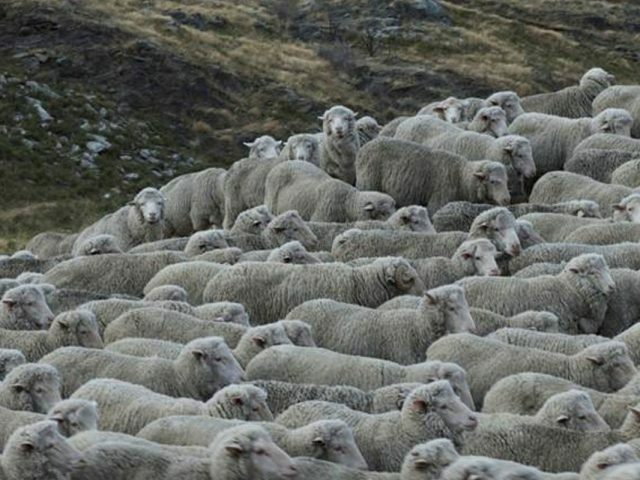 Merino wool in high fashion actually began when the late Coco Chanel used wool for a dress, consequently making a huge impact on the fashion industry due to the luxuriousness of the Chanel brand. It was not long after the influential designer Christian Dior began to use wool within his couture designs, around the design period referred to as “The new look”.